Edgar Allan Poe (January 19, 1809—October 7, 1849) After the deaths of his actor parents, Poe was informally adopted by John Allan, a wealthy merchant of Richmond, Virginia. Allan took Poe to England in 1815 where he attended school, returning to Richmond in 1820. Although a good student at the University of Virginia, Poe withdrew because of gambling. After quarreling bitterly with John Allan, Poe went to Boston where he published (anonymously) Tamerlane and Other Poems (1827). He entered the U.S. Army, then West Point (1830), but a year later was dismissed. 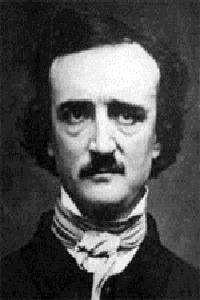 While in New York, he published Poems by Edgar A. Poe (1831), containing Israfel, To Helen and The City in the Sea. Still alienated from Allan, Poe went to live with an aunt in Baltimore where he began writing for magazines. His story, Ms. Found in a Bottle won a prize which led to editorial posts on the Southern Literary Messenger and other magazines. Poe married his thirteen-year-old cousin Virginia Clemm in 1836. In New York on journalistic work (1837-38) he published The Narrative of Arthur Gordon Pym (1838); in Philadelphia he published The Fall of the House of Usher (1839), followed by his first collection, Tales of the Grotesque and Arabesque (1840). From 1841-42, Poe was editor of Graham’s Magazine. In New York again in 1844 he wrote The Raven which became his most famous poem, known across the world. After his wife’s death in 1847, Poe’s physical and emotional health deteriorated, yet he produced some of his finest work: the metaphysical prose poem Eureka (1848), Ulalume (1847), Annabel Lee and The Bells (1849). Found unconscious in a Baltimore street, he died in a hospital there. Best known in his lifetime as a critic, Poe’s international reputation as a poet was first established in France by Baudelaire and Mallarmaé whom he influenced with his highly charged imagination, his obsession with beauty and melancholy and his use of musical effects. 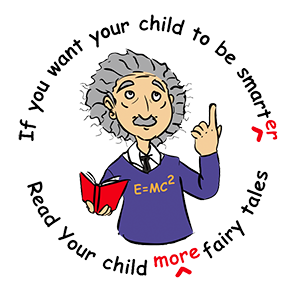 Edgar Allan Poe is also regarded as the founder of the modern detective story.